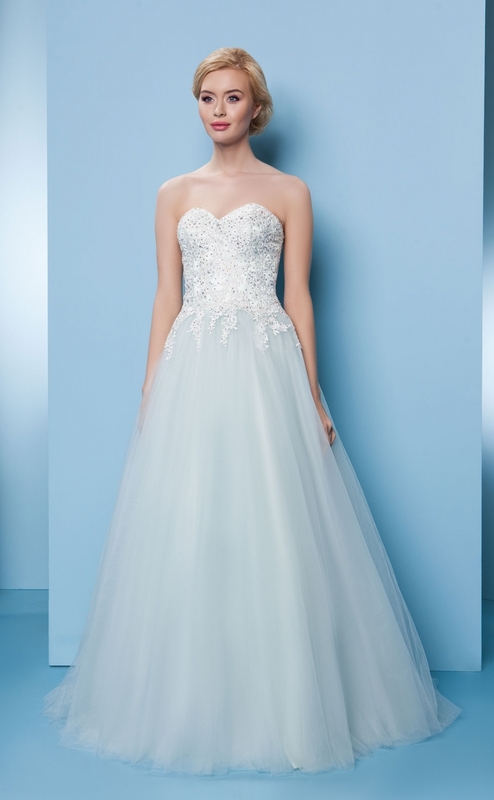 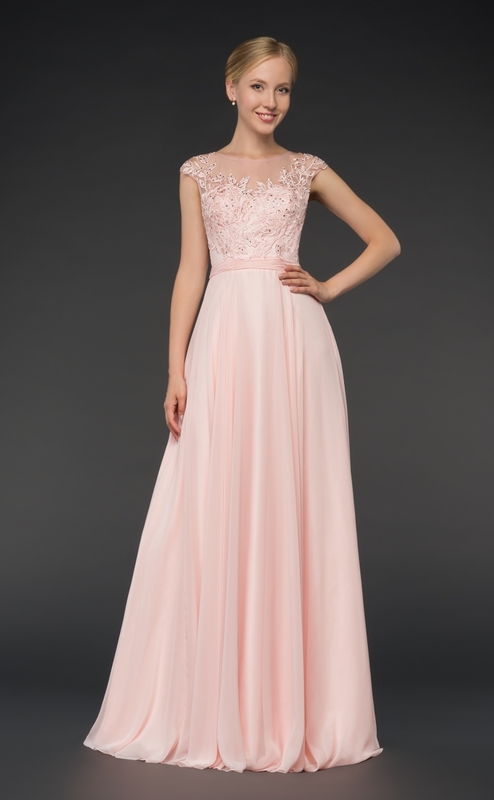 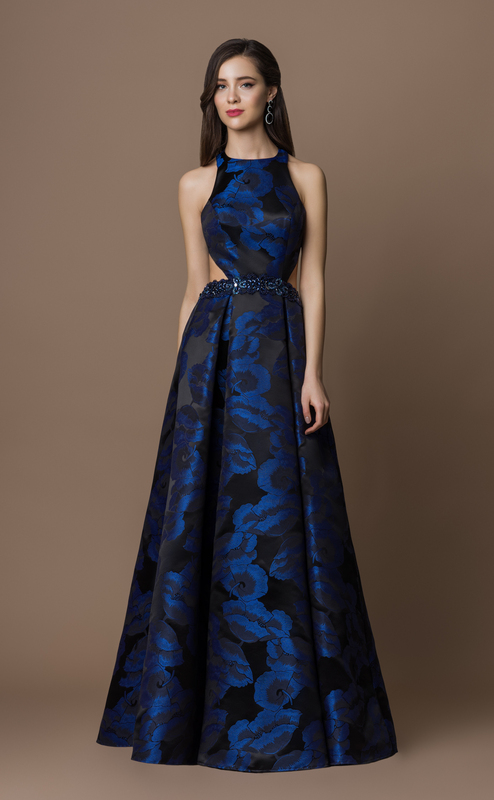 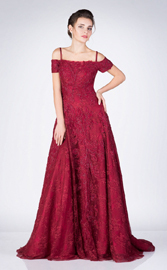 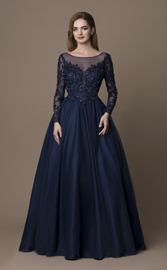 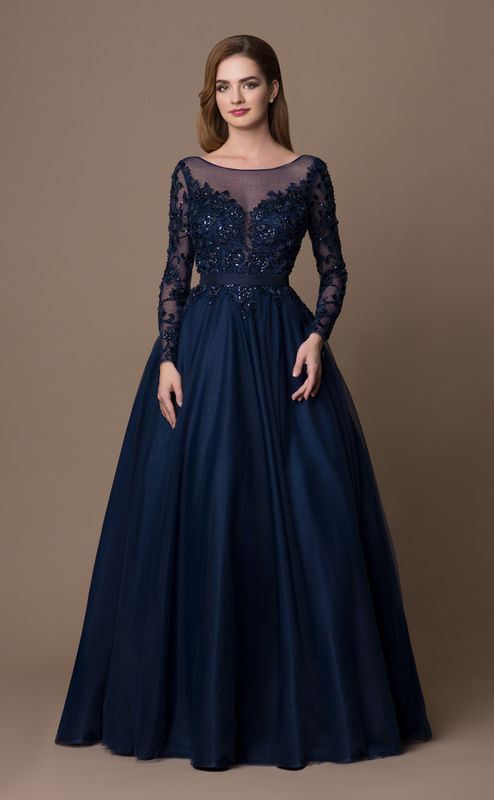 For the new prom year, Gino Cerruti have produced a new selection of prom dresses that go beyond the normal ball gown. 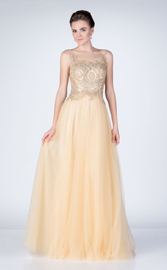 They include the latest trends perfect for any teenage-fashion lover. From strapless princess gowns to slim fitting, figure-hugging dresses that include crystals and thigh-high slits.